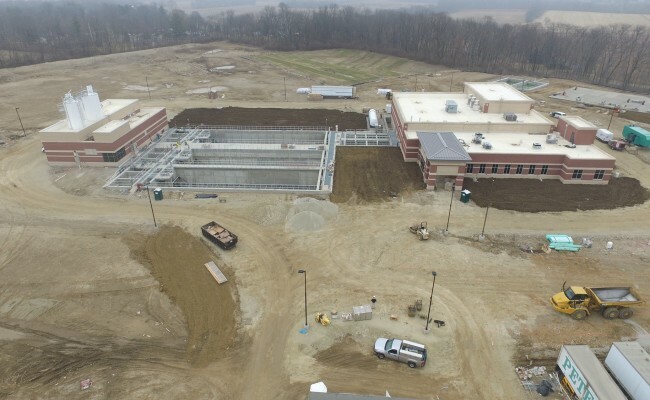 Woolace Electric, on the heels of the completion of Piqua’s new water treatment plant, have been awarded the contract for the electrical part of their new wastewater treatment plant. We will be responsible for all electrical control wiring and systems integration for this project. 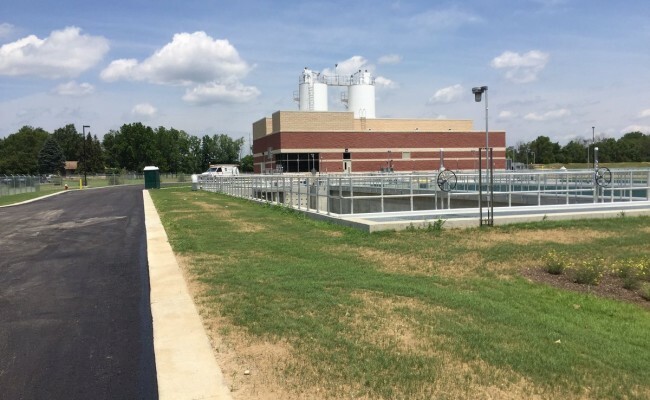 The upgrades and expansion to the plant are necessary to address a mandate from the Ohio Environmental Protection Agency (EPA) to eliminate sanitary sewer overflow (SSO) within the city, which is wastewater that overflows into the Great Miami River without being treated. 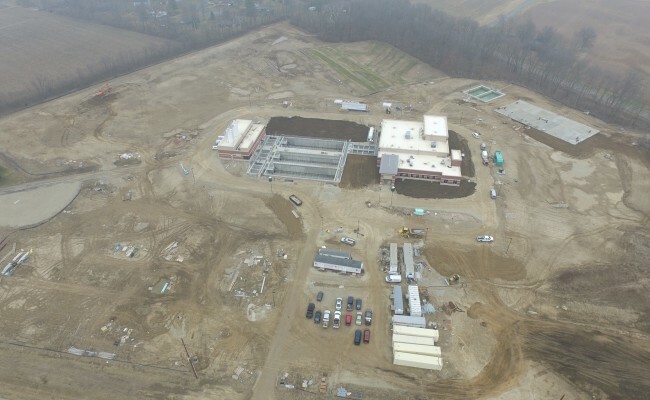 The improvement project will also increase the plant’s capacity to treat wet-weather flow without sewer back-ups and treatment tank overflows. The new design is 8.7 MGD with a new peak hourly flow of 22.5 MGD. The design flow is nearly twice of existing flow, and new peak flow is nearly triple the current peak flow. A new 42” gravity feed line will attach to the existing wet well and run to the new head works structure. The new wet well will consist of two 11 MGD and two 5.5 MGD submersible pumps, along with well level indication. All pumps will have PLC capabilities along with VFD(s) allowing automatic adjustments for necessary flow conditions. Redundant channels will feed the automatic ¼” mechanical screens and compactor/washing systems. Flow will continue to stacked grit conical vortex trays, slurry, and dewatering equipment. 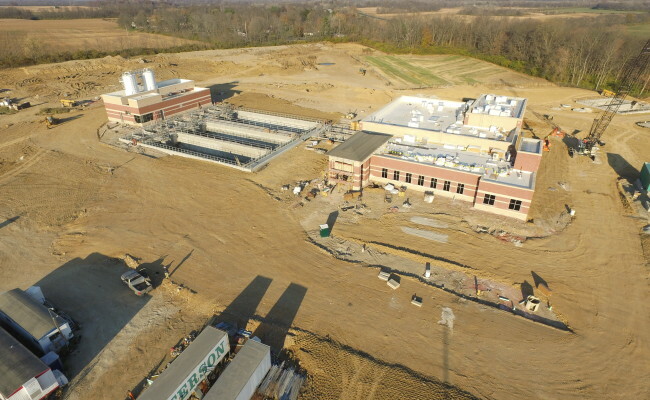 Along with this new building, being constructed are a main electrical room, a building for the non-potable water system and chlorine tablet feeder, switchgear for the new 1500KW standalone generator, MCC control room, a new SCADA system to handle the PLCs and automation, and heated dumpster area.